Quick Take: Parks and Recreation, "Win, Lose or Draw"
Review: Parks and Recreation, "Win, Lose or Draw"
(S0422) Give Parks and Rec showrunner Michael Schur credit. I really had no idea if Leslie would win her city council seat or not. In the end (after a recount), she did and I got choked up. These damn fictional characters. Why must I get so invested in their fake lives? 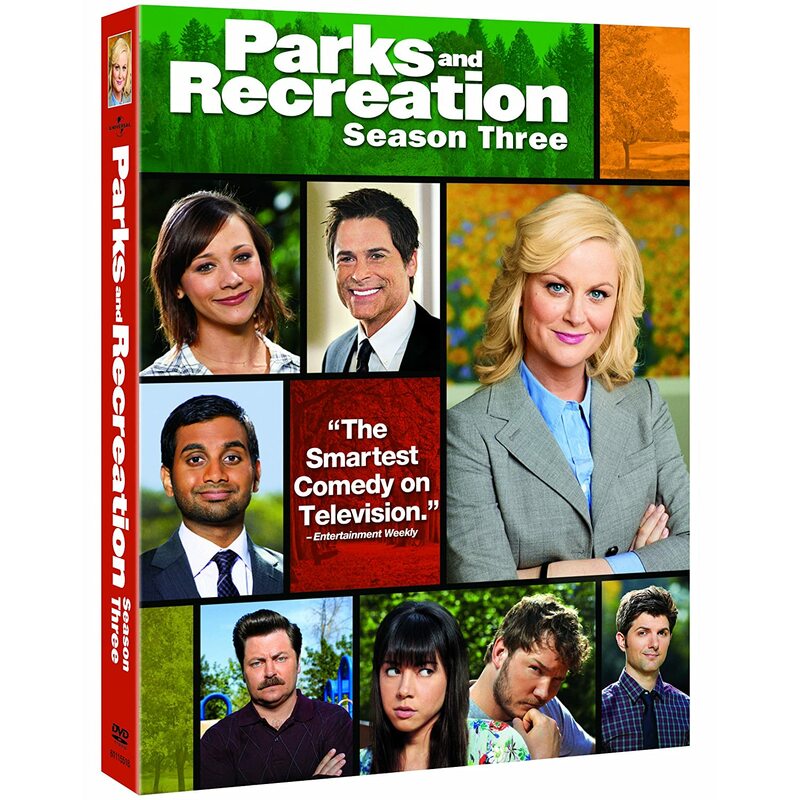 But with the end of the election, so ends Parks’ fourth season. I know some have commented that the election arc has dragged the show down a bit, but I really liked the focus. Parks has always had these arcs surrounding various projects, from the pit to the budget cuts to the Harvest Festival. The election angle of course lasted the longest, but it offered a great foundation for Leslie’s continued evolution into one of the most endearing female protagonists on television, regardless of genre. And while this season has balanced both the sincerity and cynicism of the electoral process, “Win, Lose or Draw” was squarely in the “nobility of democracy” corner, and for the better. The scene where Leslie becomes overcome with emotion in the voting booth was perfect. Amy Poehler continues to cement herself as a phenomenal actress. As of this writing, Parks and Rec’s future is somewhat in doubt (though with the even worse-rated Community getting a 13-episode pick-up, I’d imagine Parks is safe) and if this is the end, it’s a very fitting one. But the amount of comedic potential of Leslie actually holding office could be a goldmine. But right now I’m happy to reflect on a season and an election well done. Ben and I have the same reaction to whiskey. Speaking of Ben, he's on his way to Washington for a congressional election position with Jennifer Barkley. Also in the new job department, look for Andy to join the Pawnee Police Department next season. On the other hand, Ron turns down the assistant city manager job. He likes things just the way they are. I've been skeptical of the Ann/Tom relationship, but it's moving forward regardless with the two moving in together. But where does that leave Chris? His fling with Jennifer seems to be going nowhere, so where's his arc going? Great to see you in action mike, and great stuff !